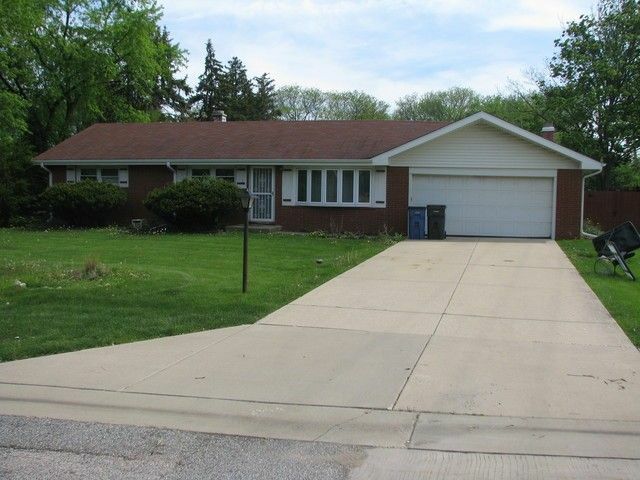 This is a short sale of a solid brick ranch home with a full basement on over a half acre of land in a beautifull subdivision. It has a new roof, new windows and an updated eat in kitchen. There is a fireplace in the updated family room. Hardwood floors. House is being sold as is and all 3 bedrooms need painting and carpeting.